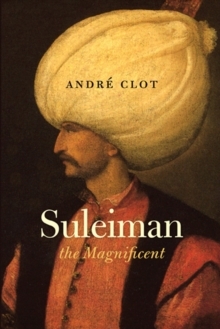 Suleiman the Magnificent, most glorious of the Ottoman sultans, kept Europe atremble for nearly half a century. In a few years he led his army as far as the gates of Vienna, made himself master of the Mediterranean and established his court in Baghdad. Faced with this redoubtable champion, who regarded it as his duty to extend the boundaries of Islam father and farther, the Christian world could not agree to unite against him. 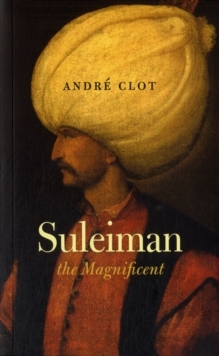 'The Shadow of God on Earth', but also an expert politician and all-powerful despot, Suleiman ruled the state firmly with the help of his viziers. His empire held dominion over three continents populated by more than thirty million inhabitans, prospering under a well-directed, authoritarian economy, Suleiman's reign marked the apogee of Ottoman power. 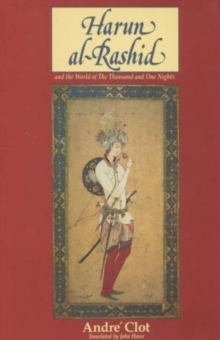 He extended the borders of the empire beyond what any of the Ottoman sultans had achieved, yet it primarily is as a lawgiver that he is remembered in Turkish. 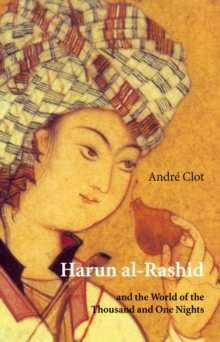 In this book Andre Clot successfully produces both a life of the man and portrays a history of the Ottoman Empire at its peak.